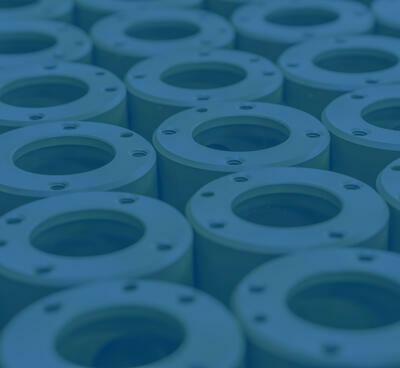 For over a quarter century, Pendarvis Manufacturing has been providing machining, welding and fabrication services for a wide range of applications in many industries. 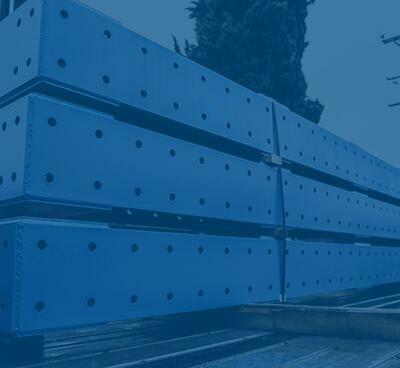 Our finished products can be found in the transportation, emergency services, aerospace, recreational, electrical, defense, oceanographic and industrial wastewater industries, to name a few. 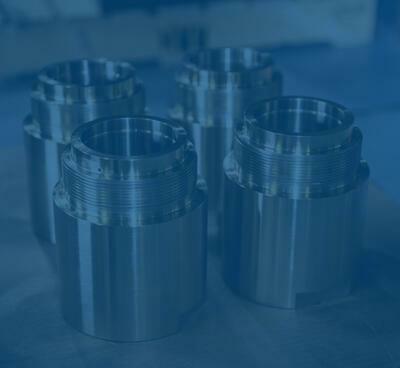 Pendarvis Manufacturing specializes in the machining, welding and fabrication of low- to mid-volume orders, from 10 to 5000 pieces. 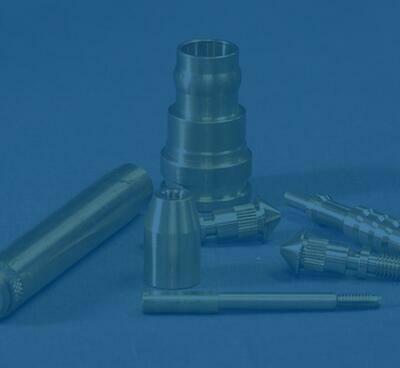 The preceding lists are just a sampling of the metals, alloys, plastics and other materials that Pendarvis Manufacturing has experience with and has successfully machined, welded and fabricated into products for satisfied customers. 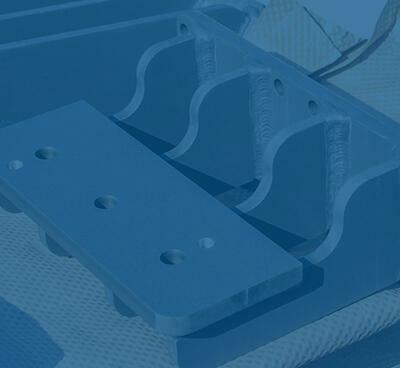 If you’re looking to fabricate a component or product in a material not listed here, give the staff at Pendarvis Manufacturing a call – we will assist you with your unique component requirements! In addition to the wide array of materials that we can use to manufacture your specific product, Pendarvis Manufacturing has additional value-added services available, including electrical, plumbing, glass beading, and some painting. 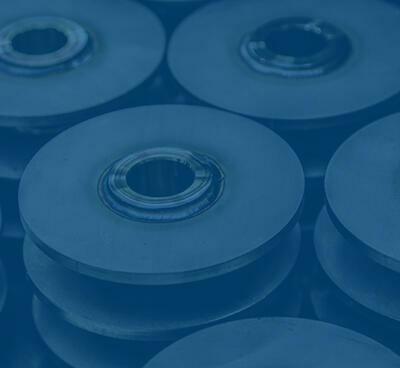 Whatever your material needs might be, Pendarvis Manufacturing can produce your part in the material that is best suited for the application!